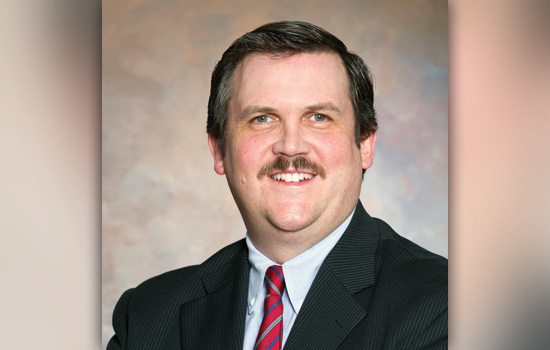 • The Innovative Teaching with Technology Award, given to a faculty member who uses technology to teach in effective and innovative ways, was presented to Robert Garrick, associate professor of manufacturing and mechanical engineering technology in the College of Applied Science and Technology. Garrick, who joined RIT in 2008, is an expert in engineering education research with a technology-rich interactive learning environment, and alternative energy internal combustion engine research. 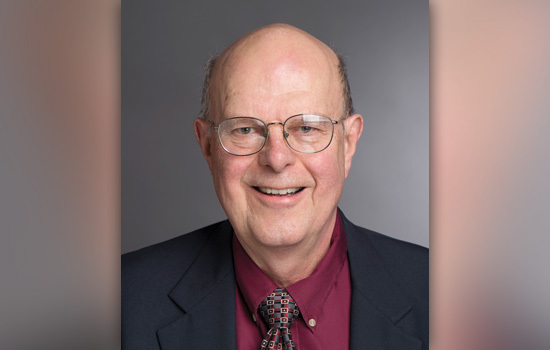 • The Excellence in Faculty Mentoring Award recognizes faculty members who have demonstrated an outstanding commitment to faculty mentoring by actively helping non-tenured faculty in developing their careers. 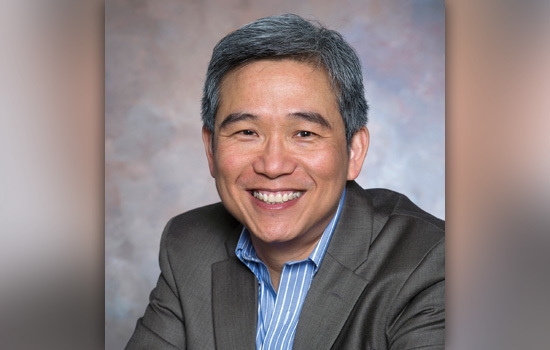 Chun-Keung (Stan) Hoi, associate professor of finance in Saunders College of Business, joined RIT in 1997. His teaching interests include corporate finance, investment, international finance and economics. 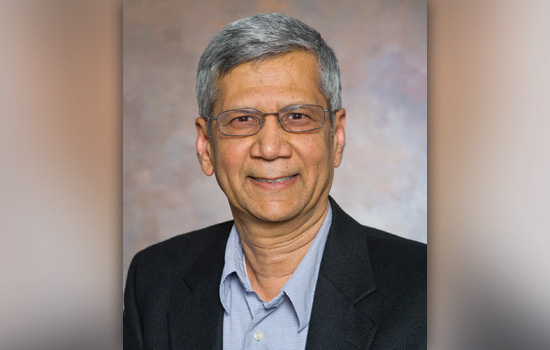 Satish Kandlikar, the James E. Gleason Professor of Mechanical Engineering in the Kate Gleason College of Engineering, came to RIT in 1980 with research interests including the area of flow boiling, fuel cells and advanced chip cooling with single-phase liquid flow. 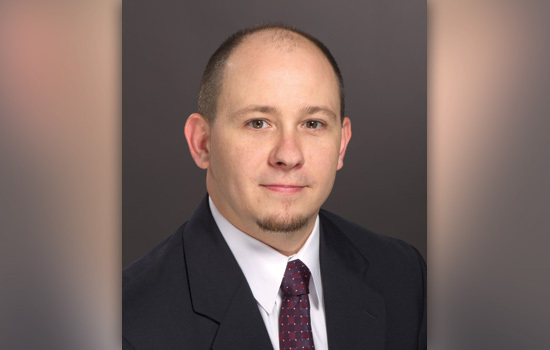 Brian Landi, associate professor of chemical engineering in the Kate Gleason College of Engineering, came to RIT in 2006 and is co-author of 100 publications, including 55 journal articles, 41 conference proceedings and four book chapters. 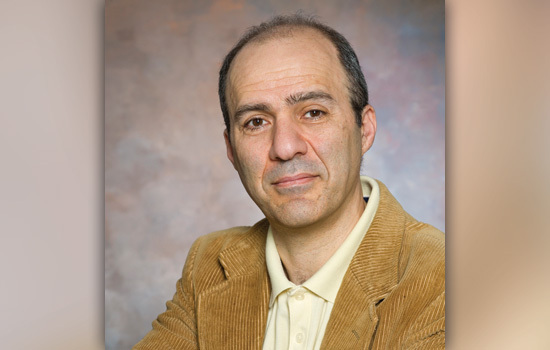 Hossein Shahmohamad, professor of mathematics in the College of Science, joined RIT in 2001 and researches graph theory, combinatorics, discrete mathematics, number theory and algebra. He is the author or co-author of 20 published articles, and reviewer of six texts and six journals. • The Trustees Scholarship Award recognizes faculty members who have demonstrated excellent records of academic scholarship at RIT over at least a three-year period. 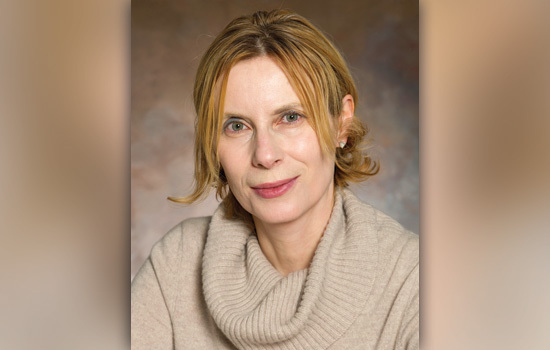 Manuela Campanelli, professor in the School of Mathematical Sciences and astrophysical sciences and technology program and director of the Center for Computational Relativity and Gravitation in the College of Science, came to RIT in 2007. Her research interests include gravitational physics, numerical relativity, computational astrophysics, black holes and gravitational waves. 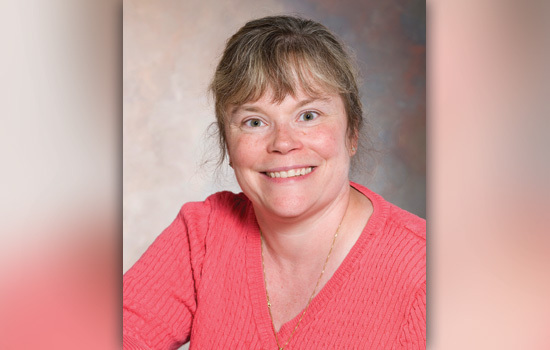 Jennifer Schneider, professor of civil engineering technology in the College of Applied Science and Technology, came to RIT in 1997. Her research interests include risk and decision-making, critical infrastructure, community resiliency and sustainability and hazardous materials process safety. 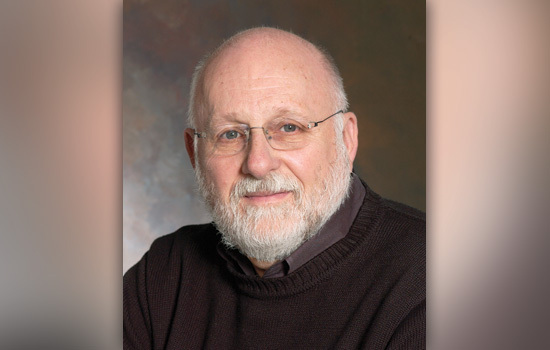 • The Trustee’s Lifetime Achievement Award for Scholarship in the Area of Graphics and Graphic Design was awarded to R. Roger Remington, the Massimo and Lella Vignelli Distinguished Professor of Design in the College of Imaging Arts and Sciences. Remington has been an RIT faculty member since 1963 and established the Massimo and Lella Vignelli Center for Design Studies at RIT. He also developed RIT’s Graphic Design Archive and has been inducted into the New York Art Directors Club Hall of Fame and the Alliance Graphique Internationale, an exclusive group of the world’s leading graphic artists and designers. He has also written several books on the history and pioneers of graphic design.